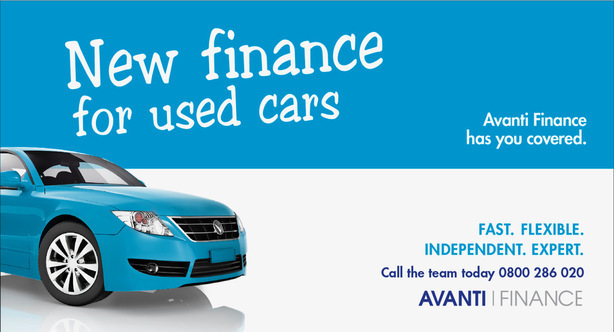 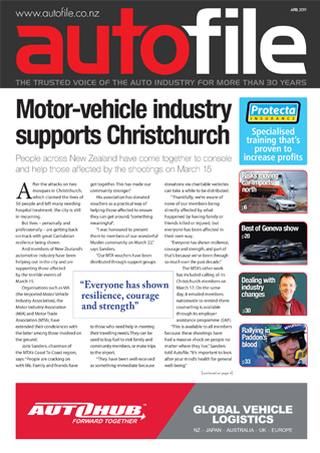 In other news, Trade’s Me takeover by Titan is backed by an overwhelming majority of shareholders, there are concerns are expressed about what effects the Upper North Island Supply Chain review may have on car imports, new stink-bug rules are being brought in and the latest from the NZTA. 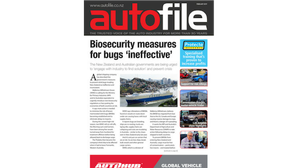 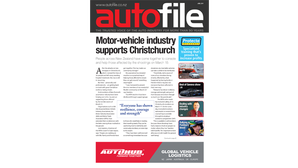 We have an update and photos of Ports of Auckland’s new car-handling building – and how its construction will affect vehicle importers, and interviews with Haydon Paddon and the MTA’s Greig Epps. 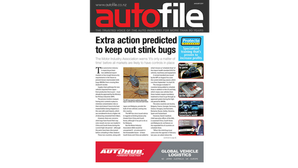 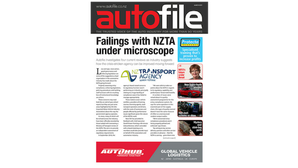 Plus: Highlights from Geneva Car Show, what’s on the Commerce Commission’s agenda, features on electric vehicles, disputes, in-depth industry statistics and much more.